We do not believe that it is an accident that you are here. We do not believe that you have arrived here by chance. We believe that this is truly a "God Thing". Our hope and prayer is that you would be ministered to in the way that you need it the most. We invite you to join us each Sunday for our services! We have fellowship at 10:00am and worship starts at 10:30am. Nursery and Children's Church are available during the sermon. We would love to hear from you! 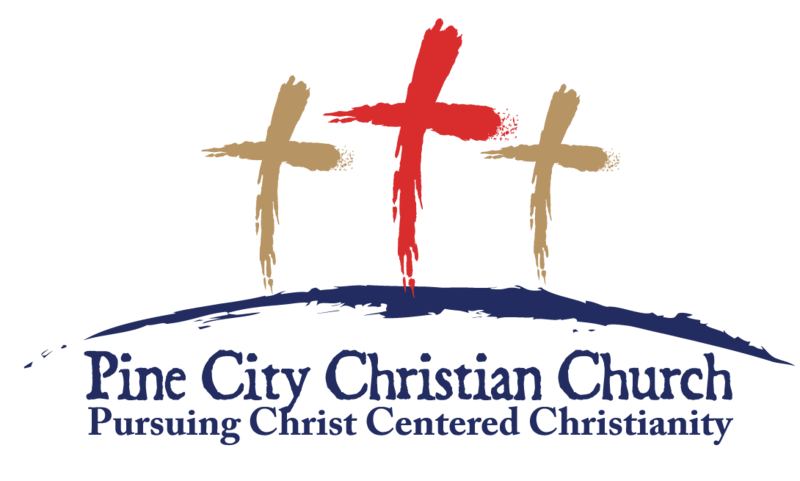 If you have any questions, need prayer, or would like more information about Pine City Christian Church, please feel free to contact us here!